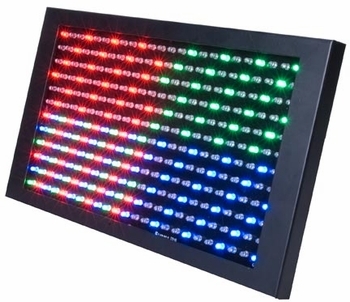 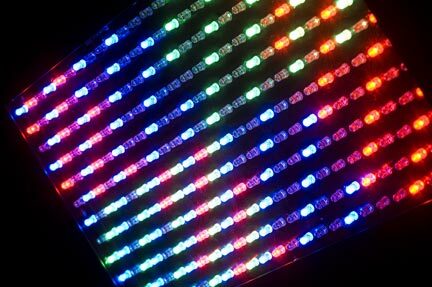 American DJ Profile Panel RGB LED Lighting DJParts - All Variety of Parts that DJ Needs. • Weight: 7 lbs. / 2.9 kgs.